If you haven’t been reading Prison State because you don’t want to read it serialized, I’ve got the thing for you! When Episode Three comes out, I’ll be releasing Episodes 1-3 in a boxed set. Now you’ll be able to read the first three episodes in the same book all at once. For the first week it’s out, it’ll only be .99 cents! 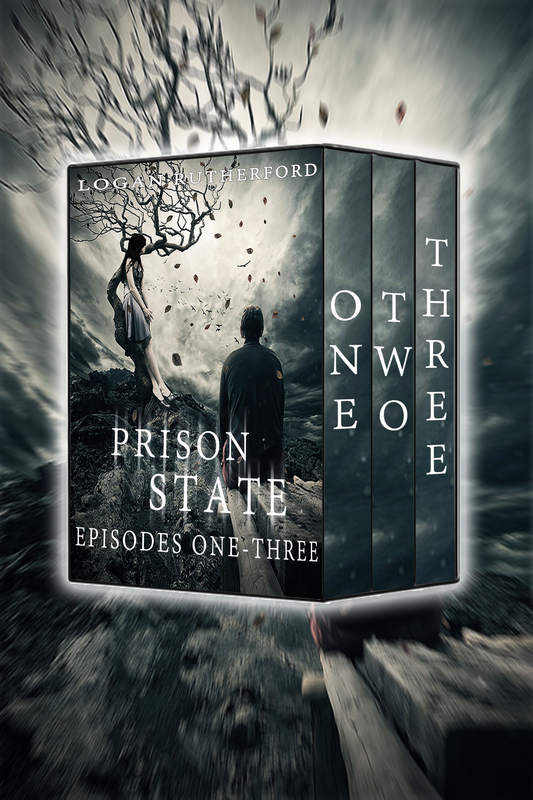 That means you can get three episodes of Prison State for the price of one! Are you excited? I know I am. I’m almost done with Episode Three right now, and it’s kind of AWESOME. Imagine a roller coaster going up before the big drop. That’s what Episodes One-Three are, up until the end of Three. That’s when the drop happens, and it’s all a downhill thrill ride until the end. I can’t wait for you guys to read!